Real life events where cheerleaders would be handy:(1) Dentist appointments (you can do it! no cavities!) (2) Standing in line at the DMV (only five more hours! woo-hoo!) (3) Having family over for the holidays (at least Uncle Freddy isn't drunk! yay!) (4) Mowing the lawn (gimme an L! gimme an A! gimme a...) (5) Parent teacher conferences (C minus, rah rah rah! )It all starts with the pom poms. 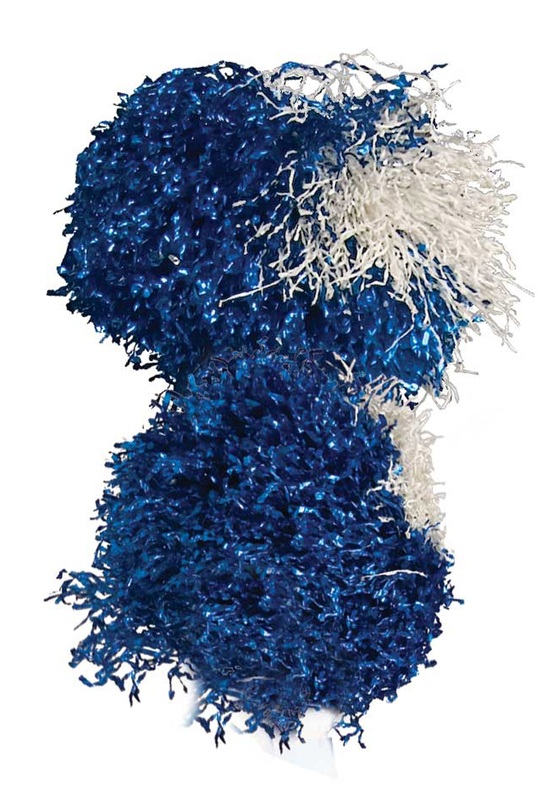 And an officially licensed pair of Dallas Cowboys pom poms is a great start.